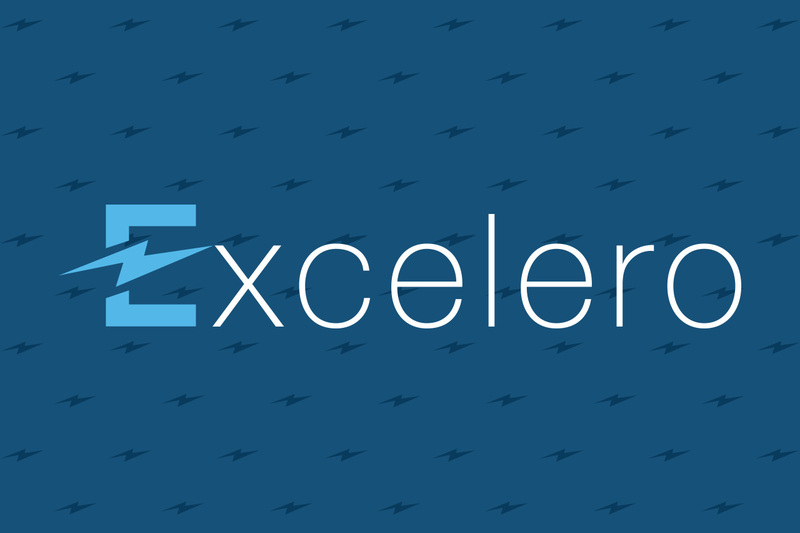 SAN JOSE, CA January 16, 2019 – Excelero, a disruptor in software-defined block storage, concluded fiscal year (FY) 2018 on December 31 with a 4x increase in revenue compared to FY 2017 – which itself was 4x the revenues of FY 2016. The number of new customers for Excelero’s NVMesh® solution, which enables shared NVMe Flash at local performance, grew 3x compared to new customers in 2017. Excelero sold thousands of licenses to hyperscale Web giants during 2018, with its revenue split evenly between these “web monsters” and OEM-led deals by such global strategic partners as Supermicro and Lenovo, and savvy regional resellers and system integrators including Arcastream, CMA and Pixit Media who package Excelero’s solutions into total solutions for a variety of verticals. Accounts During 2018 Excelero provided NVMesh for innovative new edge computing, high-performance computing, database as a service (DBaaS), GPU computing, real-time analytics and artificial intelligence (AI) applications. Given Excelero’s support for Open19, an evolving industry standard which began as a concept at LinkedIn and was built for edge computing, the company anticipates significant growth in edge computing deployments in 2019 as this $13 billion market takes off.